Home Care in Carefree AZ: Is Your Loved One Dealing with Pseudobulbar Affect? Home Blog Home Care in Carefree AZ: Is Your Loved One Dealing with Pseudobulbar Affect? Having an unexpected emotional reaction happens to everyone now and again, but when it happens all the time, your loved one might be dealing with something called pseudobulbar affect. Also called PBA, this is something that can make your loved one and others around her uncomfortable. Here’s what you need to know. Pseudobulbar affect is a neurological problem that can happen to almost anyone. It’s common after an injury or in relation to a neurological illness, such as Alzheimer’s or multiple sclerosis. Your loved one may find herself dealing with PBA after a stroke, too. PBA is complicated, and scientists are still learning a lot about what causes the condition and how it should be treated. Diagnosing PBA can be tricky if it’s subtle, but there are some characteristics that your loved one might share with others who have pseudobulbar affect. The biggest indication is that your loved one might express emotional reactions at inappropriate times. This might mean that she laughs when everyone else is sad or she cries when the situation is one more suitable for laughing. Another big characteristic of PBA for many people is that the affected individual doesn’t have control over laughing or crying at all. This can be disturbing and cause more emotional trauma. In general, PBA seems to be more common with physical damage to the brain or to neurological conditions that affect the brain and the body. It’s unclear whether there’s a hereditary connection with PBA, but that hasn’t been ruled out just yet. Treatment for PBA usually involves medication. In the past, medications developed for treating depression were prescribed, but now there is medication specifically for PBA. It doesn’t necessarily work for everyone, though, so there may be some trial and error with your loved one’s doctor and medications. For some people with PBA, medication may not help at all and your loved one may need to learn how to manage the condition. Having PBA isn’t a cause for worry, but it can make your elderly loved one very uncomfortable. 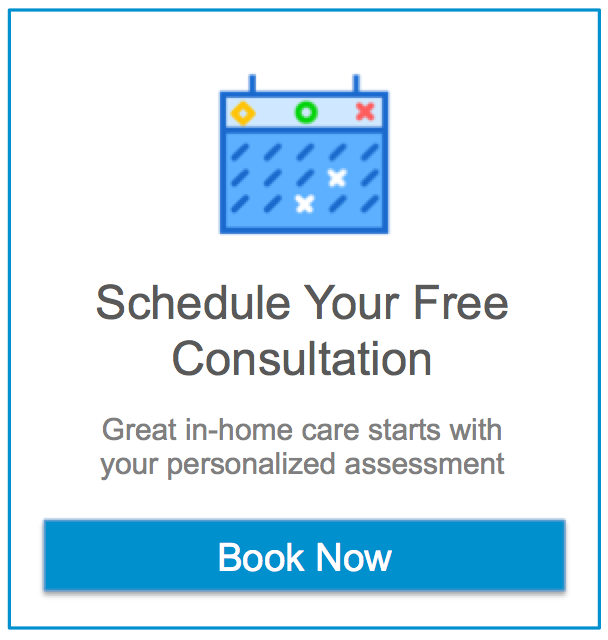 Let new home care providers know about your loved one’s PBA diagnosis so that they’re prepared and can help your loved one to feel more comfortable. If you or an aging loved one are considering home care in Carefree, AZ, contact the caring staff at Assisting Hands Home Care at (480) 725-7002.